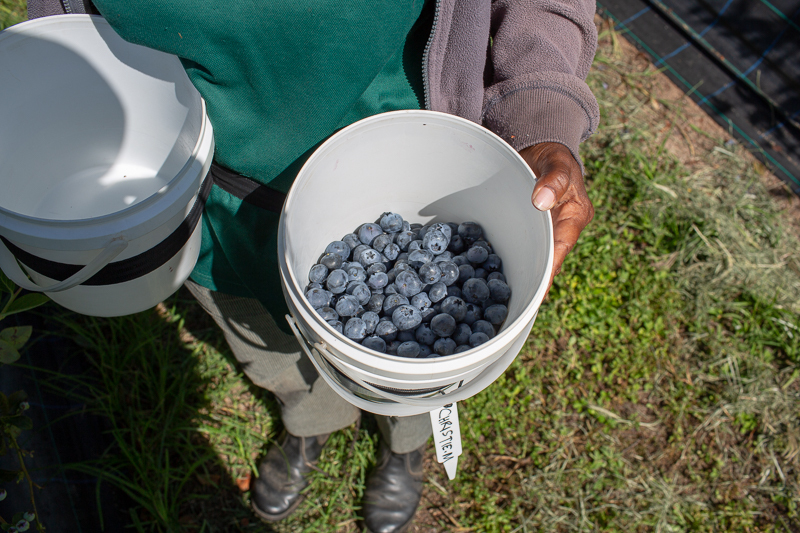 Mountain Blue has sites in both Tabulam and Lindendale and is involved in each aspect of the process; from the genetics, through to the nursery, through to the harvest and marketing of our fruit. 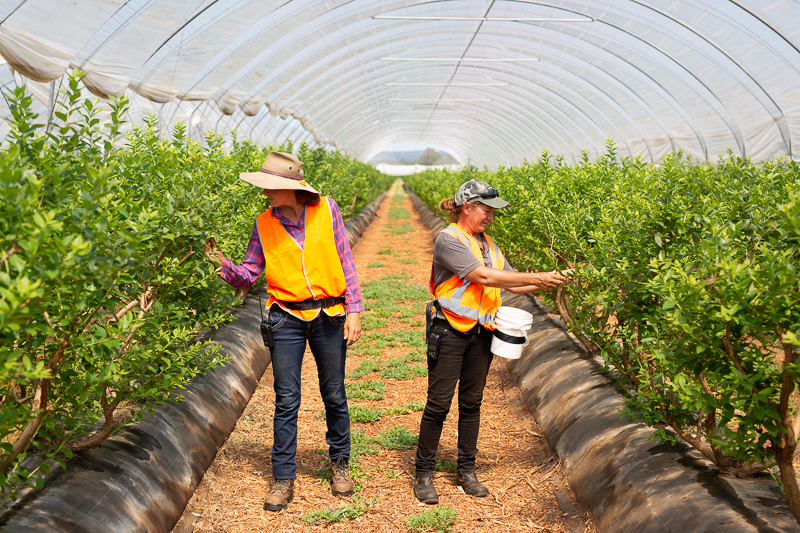 We employ permanent staff throughout the year and a considerable amount of casual, seasonal staff throughout the harvest period (the majority of which is based in Tabulam, NSW). 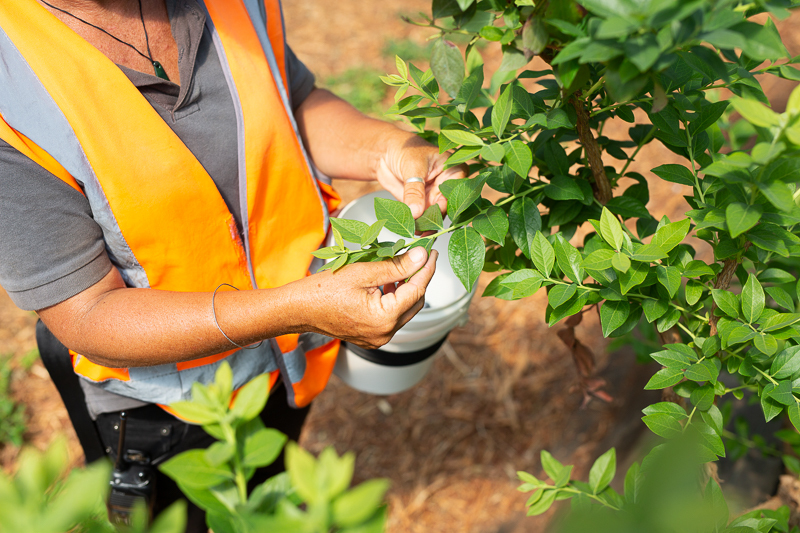 Across our Lindendale and Tabulam sites, we have a core team of professionals. If you would like to join our dynamic and growing business, please search for ‘Mountain Blue’ on Seek by clicking the link below. We will list any vacancies here as they arise. Applications for the MB 2018 Harvest are now closed and will re-open in 2019. Expressions of Interest can be submitted through the below link, with applicants being viewed and contacted as positions arise. Please note, we do not currently have any open positions. Please see the links below for a guide to the accommodation options. This information has been provided to help you enjoy your stay in the Tabulam region while working with Mountain Blue. We encourage booking through our accommodation providers, as you will know that these providers have been checked out and are safe. Here is all you need to know about the community in Tabulam and the surrounding areas.